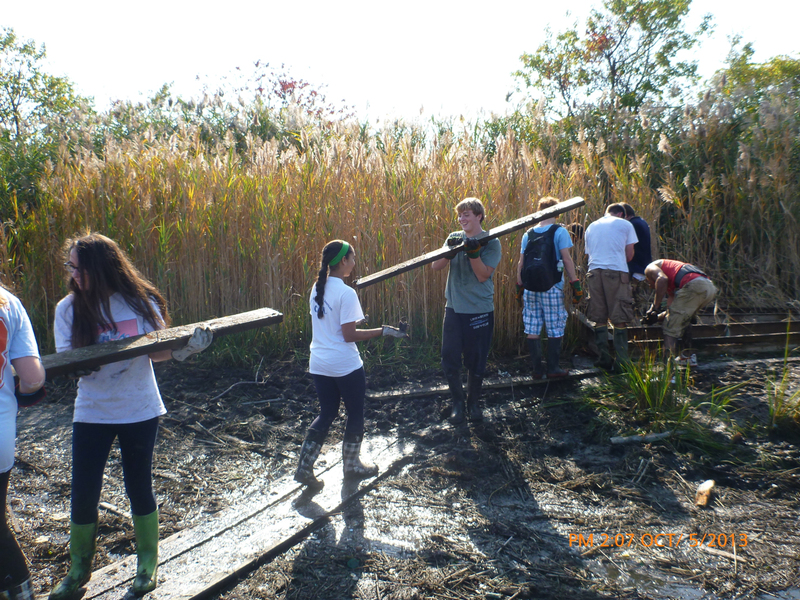 To remedy the problem, Hofstra University repaired structures that provide access to the marsh (boardwalks, stairs, and bridges) and then removed debris from more than 15 acres. In the end, this two-year effort involved over 300 volunteers (providing over 1800 hours of service!) and removed over 85 tons of debris from the Nike Marsh and surrounding areas! 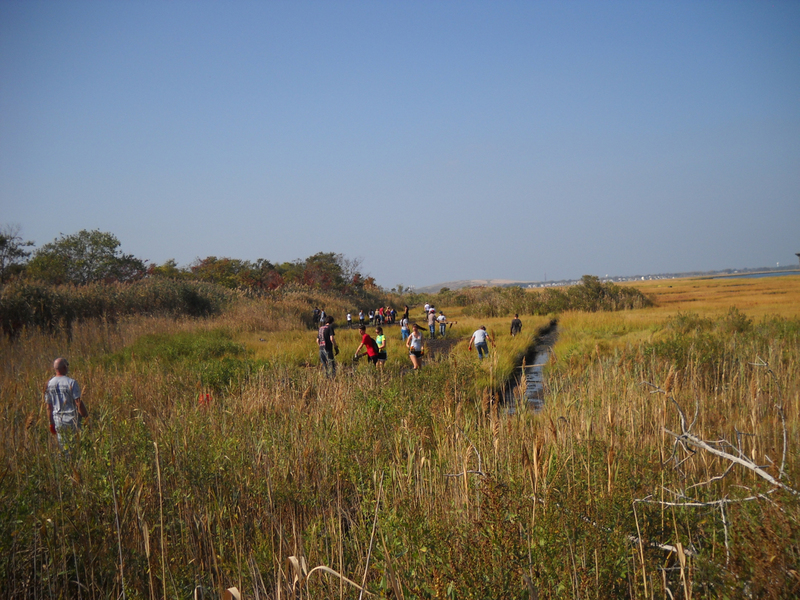 The project also monitored the ability of the salt marsh to recover after the debris removal. The results were detailed in a 2015 Master’s thesis. 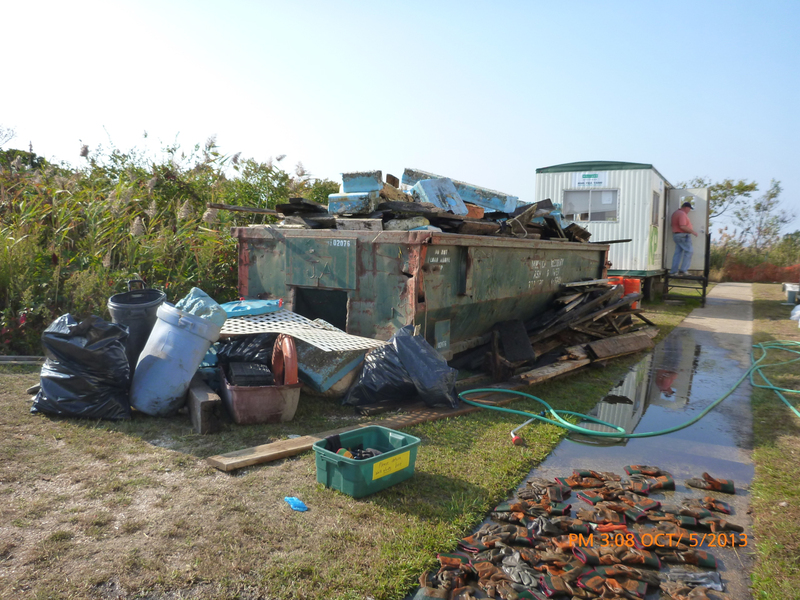 Read more about this project on our website and on the Marine Debris Clearinghouse. I would like to be involved in your efforts to restore and help in managing marine environment. I am a licensed captain and have a 31' vessel located in city island. If I can be of assistance please contact me. Thank you. Thanks for your interest, Milo! 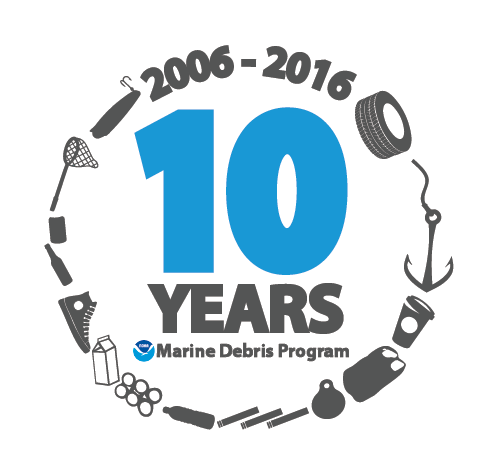 There are always opportunities to get involved in marine debris solutions! If you haven't already, we suggest subscribing to our monthly e-newsletter, which lists cleanups around the country in which volunteers can get involved. We also suggest reaching out to the Regional Coordinator in your area if you're interested in getting involved using your specific skills; they may have resources and additional contacts to pass along.